Orcaorca is a Japanese folktronica duo consisting of guitarist maya Kawadias and pianist arabesque Choche. Its woody and rusty flow of music coming from the mixture of both organic and inorganic elements invites the listeners to the another world. He was born to Czech father and Japanese mother. He started piano at the age of three and received a classical music education. After he graduated at the top of his class from a graduate school of music in Japan, he went to Austria to devoted himself to the study of piano. Up until now, he has won a number of awards in classical piano, held solo piano recitals and also performed in chamber and full orchestra concerts. He started composing music when he was in high school, and after going through many experiences in music, he found his new style of expressing himself and started Orcaorca. He produces video works of Orcaorca. 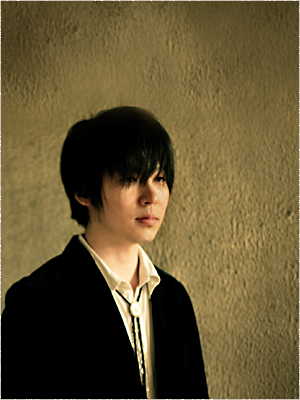 He is also a member of another music duo, Chouchou. He was born in Japan and grew up in Tokyo. His parents sent him to piano lessons when he was little. 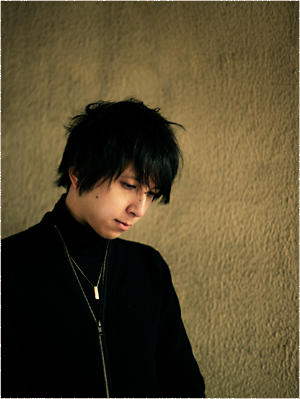 Influenced by his father, he started playing guitar in high school, and that led him to devote himself to music. After going through many bands in various genres (Rock, Pops, Electronica, etc), he met arabesque Choche, and together they formed Orcaorca. In Orcaorca, he composes music not only with the guitar, but also with other instruments like the mandoline and lute. And with his extensive experience in design, he designs the official websites of Orcaorca, Chouchou and Ulula. He is also a support member of Chouchou.